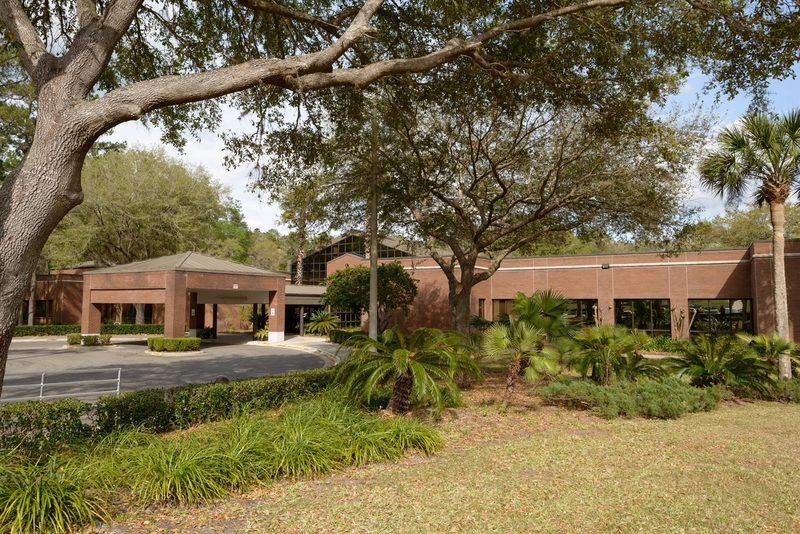 If your loved one requires hospitalization for drug detox or alcohol detox or inpatient treatment for drug abuse or alcoholism, he or she may be admitted to UF Health Shands Psychiatric Hospital where the UF Health Florida Recovery Center has 20 licensed hospital beds for drug treatment and alcohol treatment. Counselors will work with you to determine what types of services are best for your loved one. Upon admission for detox from alcohol or drugs, you and your loved one will have an appointment with an intake counselor at the hospital. The counselor will do an initial interview and complete the necessary paperwork for admission to inpatient drug rehab or inpatient alcohol rehab. The patient will then be accepted to the drug and alcohol rehab program where he or she will be with others who are currently in treatment for substance abuse. UF Health Shands Psychiatric Hospital has both private and semi-private rooms. One of our primary goals is patient safety and the safety of staff, therefore room assignments are based on appropriate need. Some people do not need a medical drug detox or alcohol detox. 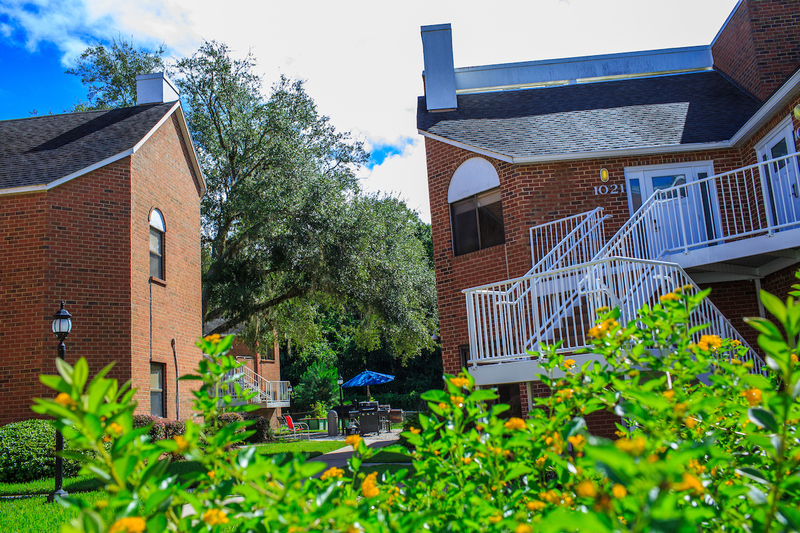 In those cases, they go directly to the UF Health Florida Recovery Center Partial Hospitalization Program for addiction treatment. Upon arrival at the Florida Recovery Center, a counselor or substance abuse technician will evaluate the patient through an initial assessment and begin integration into the drug rehabilitation or alcohol treatment program. Financial counselors are also available to evaluate your insurance benefits and assist with making financial arrangements.